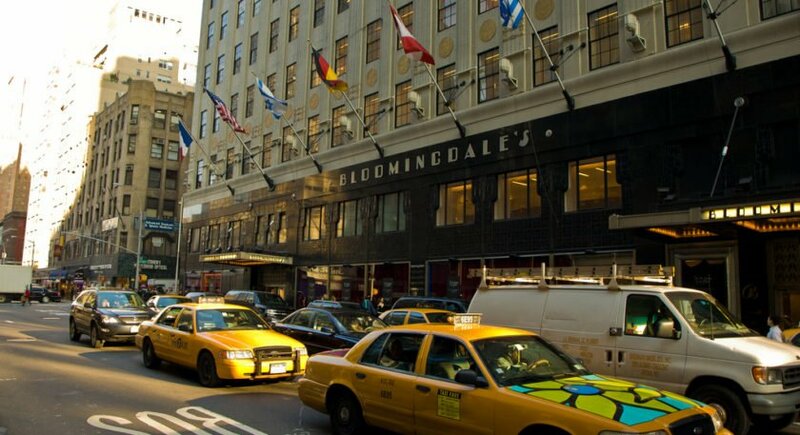 Taking up an entire city block in Midtown, Bloomingdale's flagship store has become one of the world’s most famous shopping destinations and a global pop culture icon. The store’s signature brown bag and nickname “Bloomie’s” have become synonymous with designer luxury, extravagant shopping, spectacular window displays, and New York City itself. The famous Lexington Avenue location that we know today was originally opened in 1927 and covered and entire city block within two years. The shopping pioneers then took the store’s name to the next level with grand scale promotions including unique one-of-a-kind merchandise, cultural exhibits, designer boutiques, shopping bags created by commissioned renowned artists, and model rooms. Their initiatives were so successful that the term “Retailing as Theater” was coined to describe Bloomingdale’s promotions. In the 1970’s, the store was launching an intimate apparel promotion and chose to promote the name “Bloomie’s” in homage to the young and trendy locals who were frequenting their store. This nickname become forever linked to the store’s brand with locals and tourists alike. 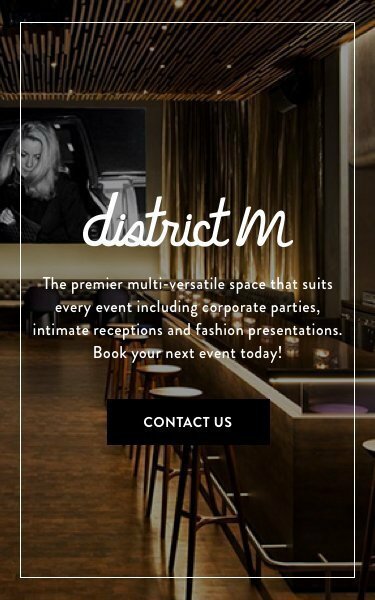 As part of a partnership with the Row NYC, you can book their exclusive package with Bloomingdale’s for your upcoming New York Stay. The Bloomingdale’s Shop & Stay Package comes with a $50 Bloomingdale's Gift Card, duffle bag, VIP leather wallet, key chain and special in-store offers.